Teradata (NYSE: TDC), the leading cloud-based data and analytics company, today announced the availability of “4D Analytics,” a new capability in advanced analytics that combines 3-dimensional geospatial location data with the 4th dimension of time. This advanced functionality is especially relevant in edge computing applications that exist to manage constantly changing time and location variables. By integrating these capabilities – primarily geospatial, temporal and time-series data – into the Teradata Analytics Platform and making it easy to combine the capabilities with operational and customer analytics, Teradata is enabling its customers to operationalize enhanced IoT analytics use cases. The promise of IoT is clear, and for many industries, it’s a critical investment for the business. The Teradata Analytics Platform increases the return on this investment by making edge computing smarter and enabling business impact analysis, bringing deeper insights to traditional sensor data analysis. 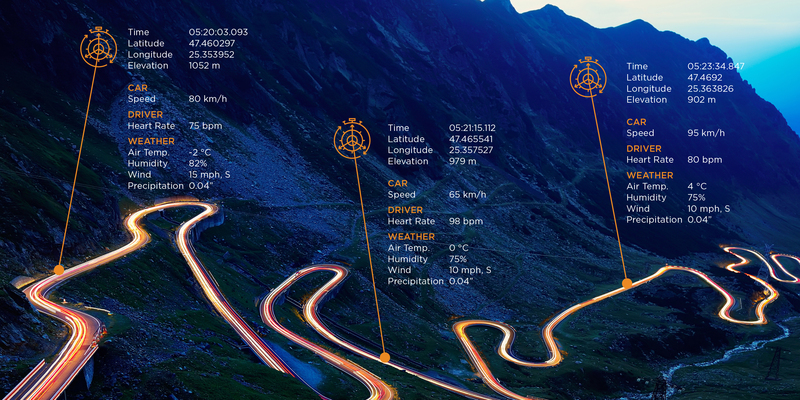 The addition of 4D Analytics capability enhances IoT analytics by using insights based on both the time and “space” of a device, such as cars and wearables. Combining time-series (a series of data points collected at set intervals that shows activity and changes over time), temporal (for storing data related to relevant time periods) and geospatial data (that is associated with a device’s location), provides contextual analytics based on when and where. Around transportation-as-a-service, combining time-series and geospatial data with demographic information (i.e. elderly or student riders) and weather data to create highly targeted custom offers that are sent to devices in near real-time. The Teradata Analytics Platform, with its new 4D Analytics capabilities, is a foundational component of Teradata Everywhere: a flexible, agile and scalable way to ensure a high return on analytic investments, available in the cloud with the freedom to change deployment environments as business needs evolve.